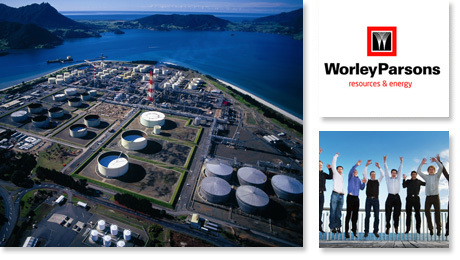 WorleyParsons is a leading global provider of professional services to the resources and energy sectors, and the complex process industries. We cover the full asset spectrum, both in size and lifecycle, from the creation of new assets, to services that sustain and improve operating assets. Our business has been built by working closely with our customers through long-term relationships, anticipating their needs, and delivering inventive solutions through streamlined, proprietary project delivery systems. Strong growth continues to characterize our performance as we strive to provide tailored services wherever our customers need us. Safety is our priority. Our construction and maintenance projects enjoy a safety performance significantly better than that of New Zealand’s Construction or Manufacturing Industry averages. 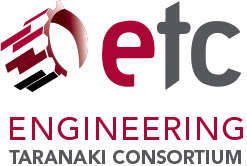 This means we are one of the safest companies in New Zealand to work with.